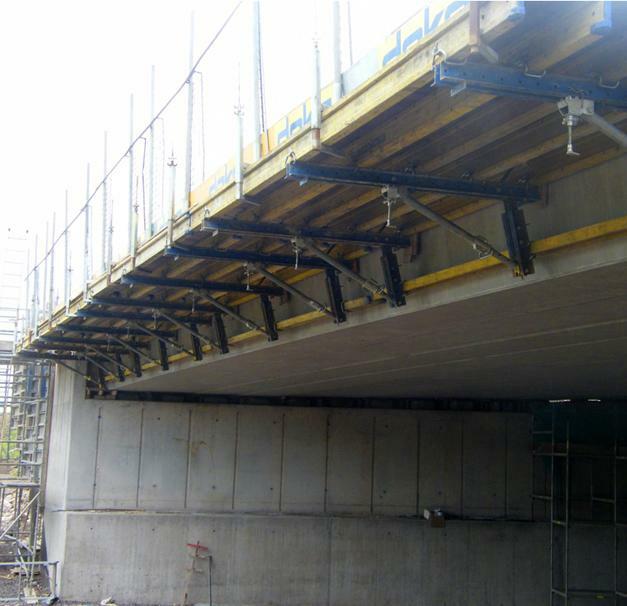 To allow rail traffic to pass beneath without obstruction throughout this project, contractors Lagan Ferrovial Ltd. needed a formwork solution that could be operated from above. 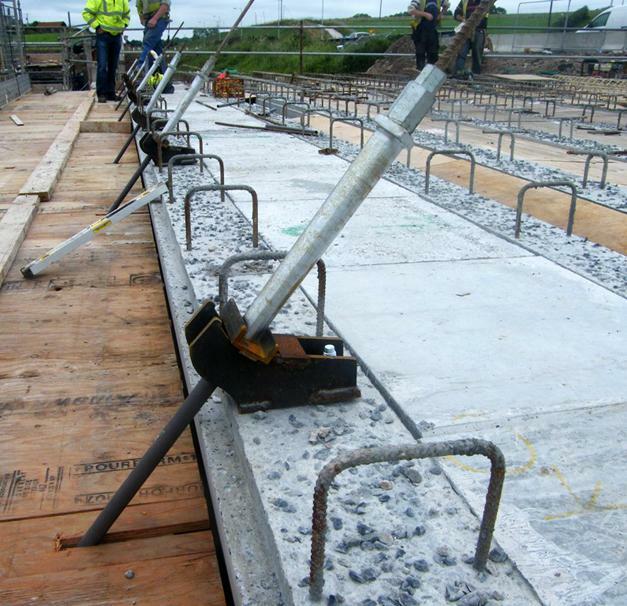 The deck slab of this concrete bridge with pre-cast concrete members was thus cast using Bridge formwork ParaTop. Thank you for your interest - M1 Dungannon to Ballygawley. Thank you very much for your interest - M1 Dungannon to Ballygawley.